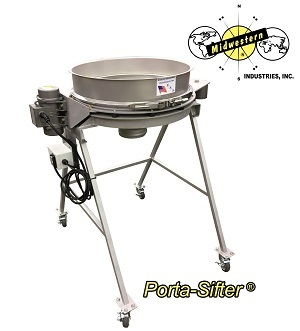 Home » Manufacturer » Midwestern Industries Inc. 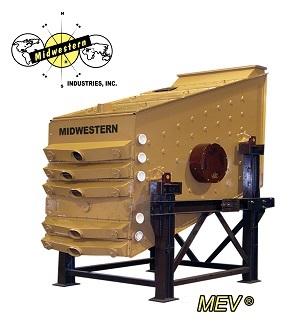 Midwestern is a U.S. manufacturer of screening equipment, replacement screens and parts. Easily integrate our equipment into an existing process and gain the reliability and value you deserve. Our highly trained and educated staff has the experience to help maximize your screening efficiency and help resolve any lingering screening issues. For 64 years, Midwestern has provided quality products and services to the screening industry. 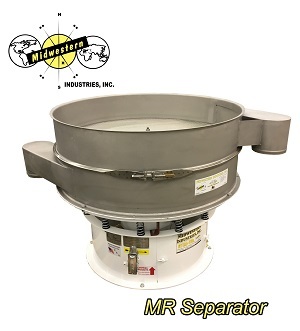 Midwestern offers: outstanding customer service, on-time deliveries, custom-built screening equipment, and replacement screens and parts for most makes and models of screeners. Be sure to take advantage of our FREE test facility! Midwestern believes this is the best tool for our customers to make informed decisions about their screening process. The simple act of sending in material can save you time and money by purchasing the right equipment the first time. Contact us today to send your material for FREE testing: TOLL FREE 877-4-SIZING (877-474-9464).